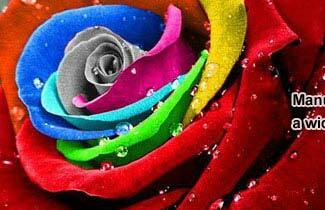 Acid Dyes comprise wide range of quality dyes that come with superior wash fastness as well as color qualities. Working as water-soluble anionic dyes, these are applied to fibers like nylon, modified acrylic fibers, silk, wool using acid dye bath process. These are used for providing dyeing solutions on animal fibers like wool as well as some synthetic fibers. 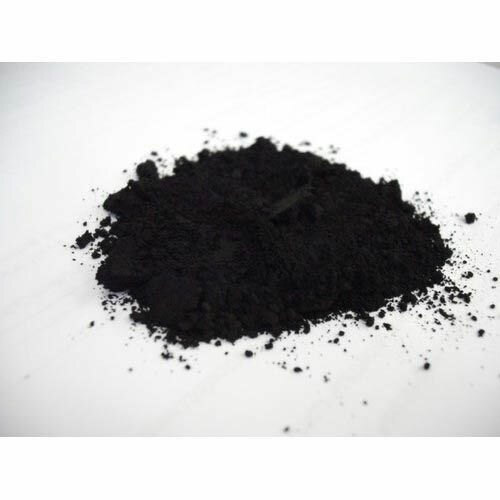 Coming with composition of sodium salt of carboxylic, phenol organic and sulfuric acid, these have solubility in water and can work with amphoteric fibers. Finding usage in dyeing baths for enhancing number of protonated amino-groups in fibers, these can be delivered in different specifications depending upon parameters like fastness and level dyeing properties required. 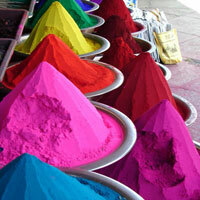 These dyes are primarily used in industries like, paint and textiles. It is known as CORANTES ACIDOS in Brazil. It is known as COLORANTES ACIDOS in Mexico, Colombia, Peru, Argentina, Paraguay, Uruguay, Chile, Guatemala, Honduras, Costa Rica, Nicaragua. Acid Milling Dyes are dyes with acid base that offer stronger affinity for wool fiber that makes it highly resistant to washing. Being easy to apply dies, these are safe to use and can be made available in different grades as per requirement of customers. 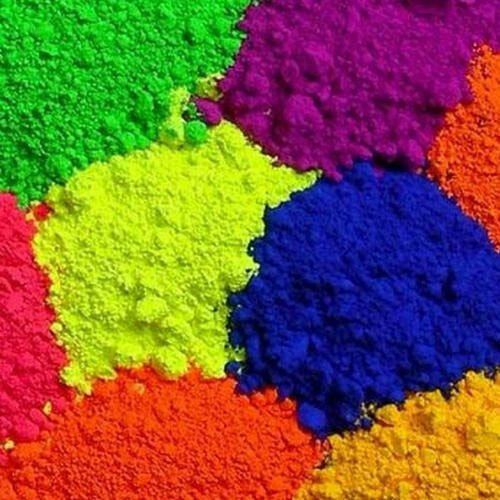 Acid Metal Complex Dyes are also known as pre-metalized dyes and provides superior working when used with protein fibers. 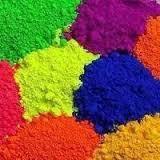 Normally, metal complex dyes comprise chromium or cobalt complexes and find application for dyeing polyamide fibers. In order to attain maximum client satisfaction, we are engaged in offering an enormous quality range of Indigo Fabric Dye (Indigo Blue Fabric Dye) to our customers. 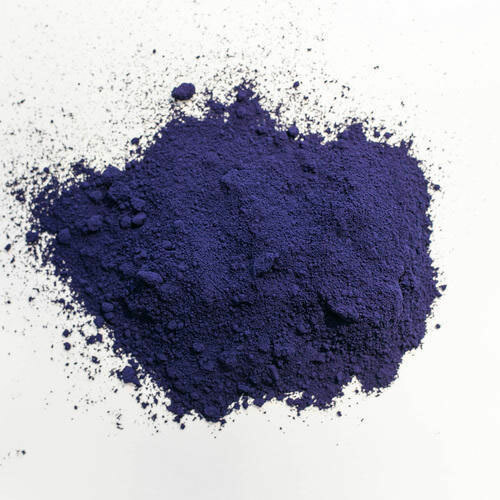 This Indigo Fabric Dye is used in textile industry for dying of fabrics. Besides, these products are processed using best quality indigo leaves and modern machine. 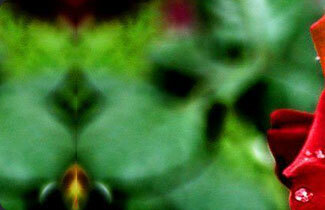 These leaves are also used to prepare hair oil, which is again proven to give healthy hair and scalp. 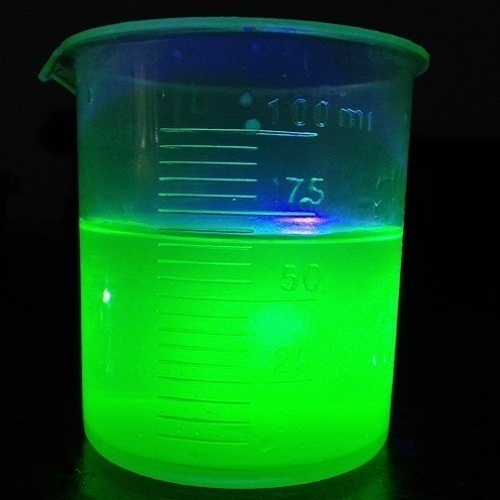 We are passionately engaged in trading and supplying an exclusive array of Fluorescent Dyes. Applied to color organic solvents, waxes, hydrocarbon fuels, lubricants, and a variety of other hydrocarbon based non-polar materials. With sincerity and hard work of our experts, we have carved a niche for ourselves in this domain by trading, exporting and supplying an exclusive range of Fabric Brightener. Commonly used to retain the brightness of clothes. 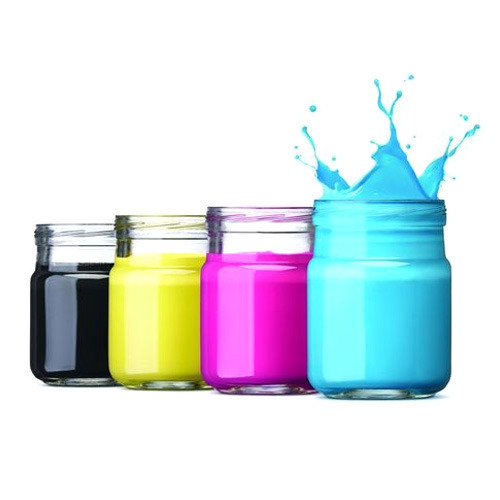 We specialize in providing our clients with an impeccable offering of Inkjet Dyes for Textile Industry. Also, contains less amount of salt content results in fine purity and high surface tension. 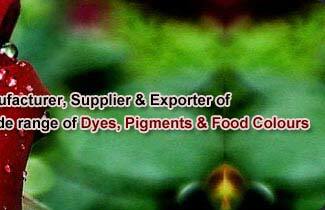 We are offering our esteemed clients a broad range of Dyeing Chemicals. The chemicals provided by us are precisely processed at our premises with the help of superior quality of chemical compounds that are sourced from the reliable vendors of the industry. In order to ensure their quality at our clients' end, our quality examiners strictly test these chemicals on varied parameters. Purity, enhanced shelf life and effectiveness are their features. 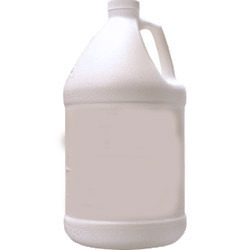 Additionally, our provided chemicals are largely used in the textile industry for the dyeing purpose of fabric. To safeguard as our repute as a prominent manufacturer and exporter of acid and basic dyes, we bring forth these Acid Orange Dyes. The offered dyes are formulated from excellent quality ingredients under the visionary guidance of our experts as per predefined international standards of quality. 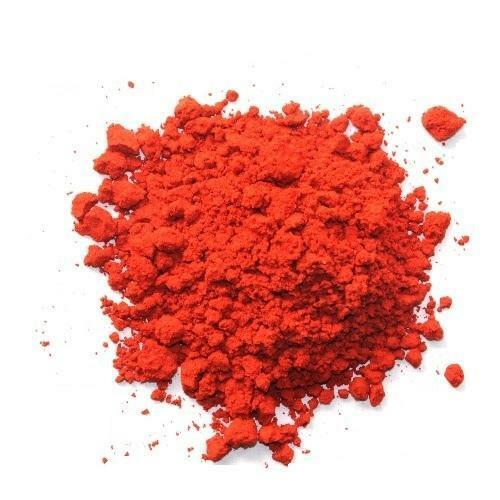 Our esteemed customers can avail these Acid Orange Dyes from us at industry-leading prices. 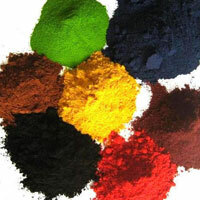 The orange acid dyes offered are often used in mixtures with other dyes for intensive usage in other dyeing applications.